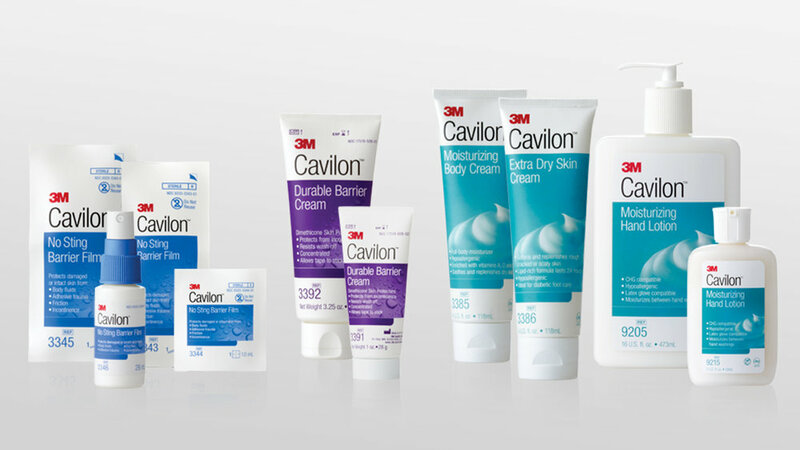 The Challenge 3M Critical & Chronic Care engaged Franke+Fiorella to revitalize the Cavilon™ professional skin care brand for its global audience. The goal was to strengthen the brand positioning by defining a brand strategy and creating a professional-yet-fresh visual identity design, extending it across all communications. The Solution The most prominent part of the brand revitalization effort was the package redesign. In addition to projecting a more contemporary approach, the packaging design needed to help caregivers quickly choose the right product by clearly differentiating products by being more intuitive, while evoking a sense of calm professionalism. The literature system leverages some of the same graphic elements from the packaging design, while connecting to the broader 3M corporate brand identity system. All rights reserved. identityWise® is published by and a registered trademark of Franke+Fiorella.